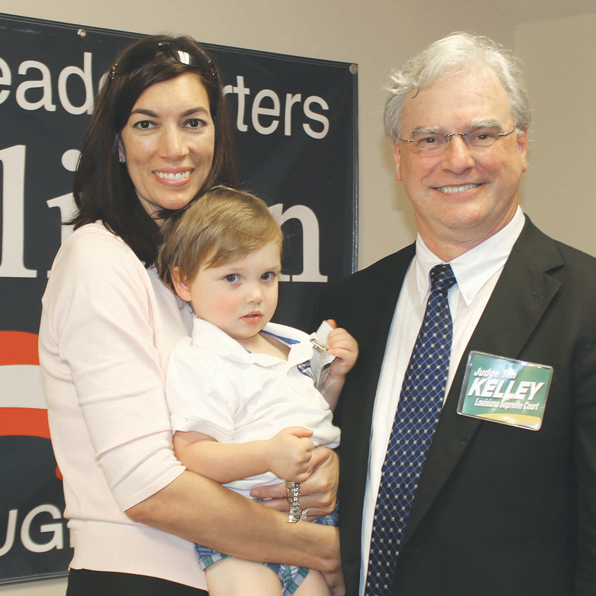 BATON ROUGE — The Republican Party of East Baton Rouge Parish Wednesday night announced its endorsement of two of the eight candidates seeking a vacant seat on the Louisiana Supreme Court. Receiving the Supreme Court endorsement were Court of Appeal Judge Toni Higginbotham and District Court Judge Tim Kelley. The party also endorsed Court of Appeal Judge Mike McDonald for reelection. Jenkins said McDonald is also a proven conservative with a solid record and deserves to be reelected. Party secretary Ryan Cross announced the results at GOP headquarters at 7047 Jefferson Hwy. GOP executive committee Jerry Arbour announced that, as expected, the local Republican Party committee has unanimously endorsed the Romney-Ryan ticket and Congressman Bill Cassidy. Ryan said volunteers who want to help elect GOP candidates should send their contact information to GOP-BatonRouge@hotmail.com.